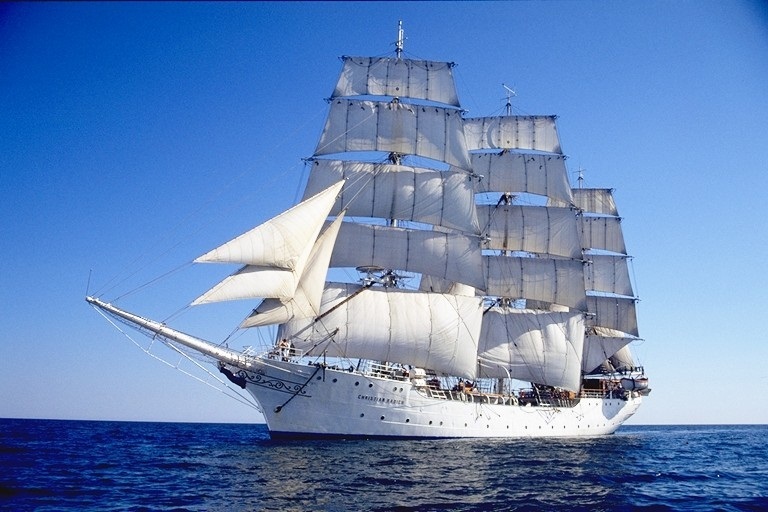 The sail ship Christian Radich is a perfect fit for a company outing with a little something different. 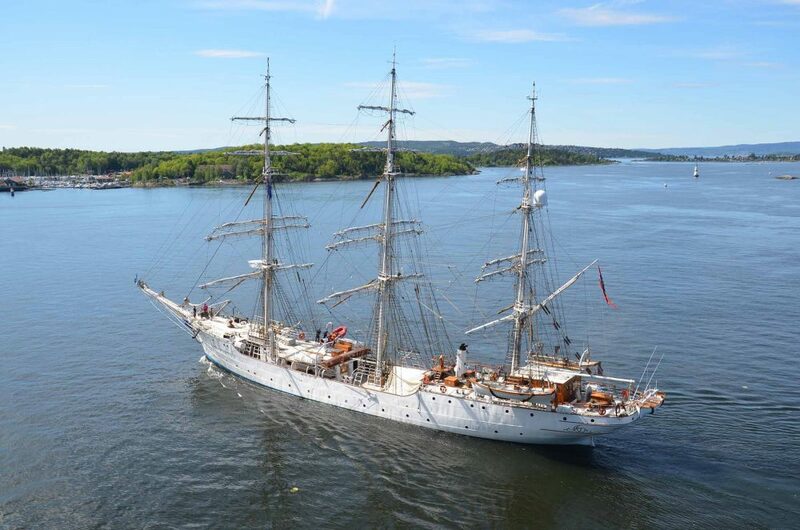 The ship is also well suited for a day, or evening trip out on the fjord. 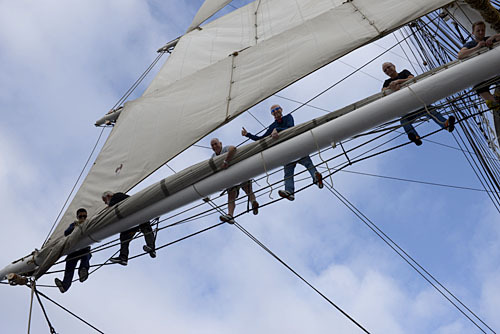 With this historic vessel framing your outing, it is an experience that will never be forgotten.